In the face of persecution for their faith, Peter encouraged the Christians who were scattered to do one main thing; put away any bitterness towards those persecuting them. 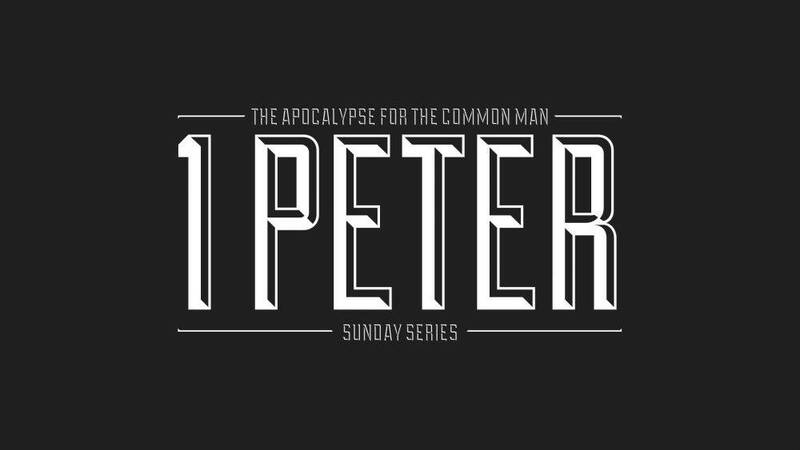 From Series: "1 Peter: The Apocalypse for the Common Man"
1 Peter, although written 30 years before Revelation, is very similar to the Apocalypse of John. It gives practical life and faith advice in the heart of persecution, images of the hope and love of God and even insights into the coming Judgment Day when Jesus returns. It is the Apocalypse for the common man.